So, these have been a long time in coming - but they're finally here! 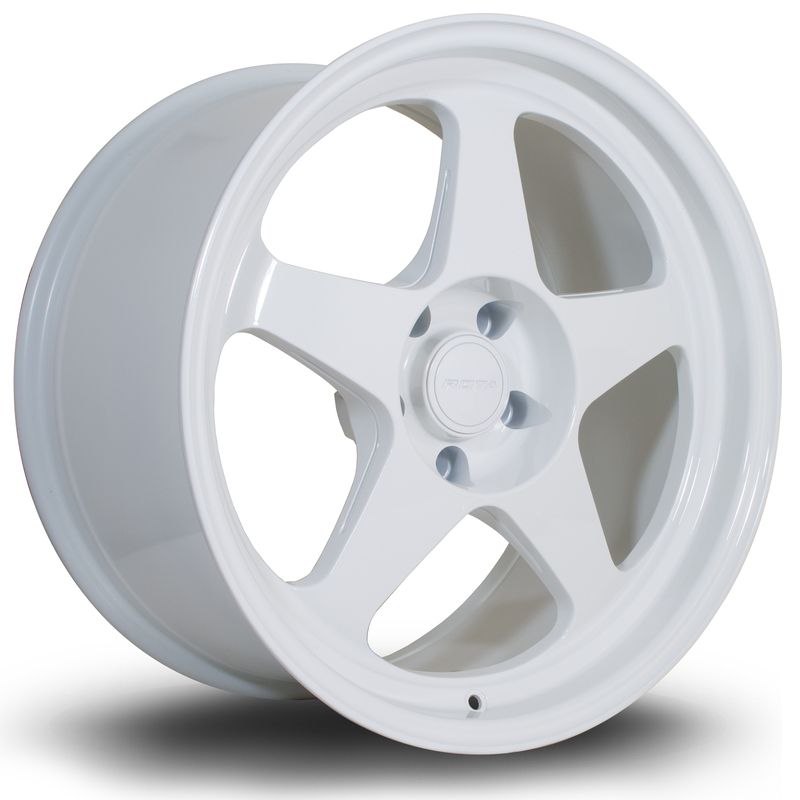 These are the 18x9.5 versions, in stock in ET30 and ET20. 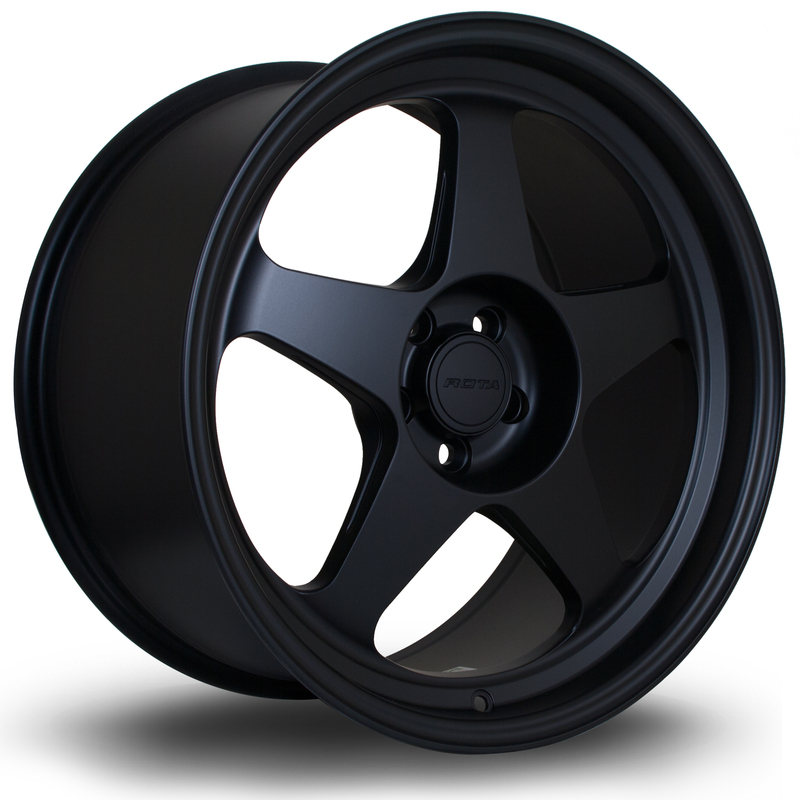 18x10.5 ET12 and ET22 are also on the way, and should be with us in a few weeks - pics will follow when they're here! We dont have wide 17s, not sure how I missed this, I think possible we talked elsewhere about it? 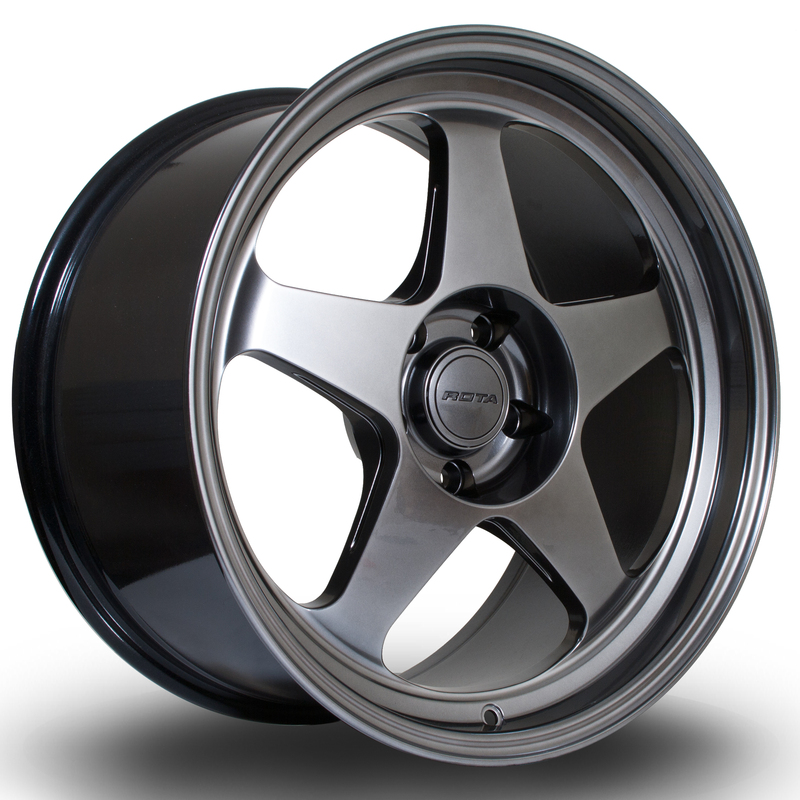 18x9.5s are £240 per wheel, with 10% off with a members discount. Last edited by Evilchap; 16-06-2016 at 12:56.